The Invisible Net of Love is around you always. It can’t be seen, though, only felt. Reach out, ask for help, and there it is. 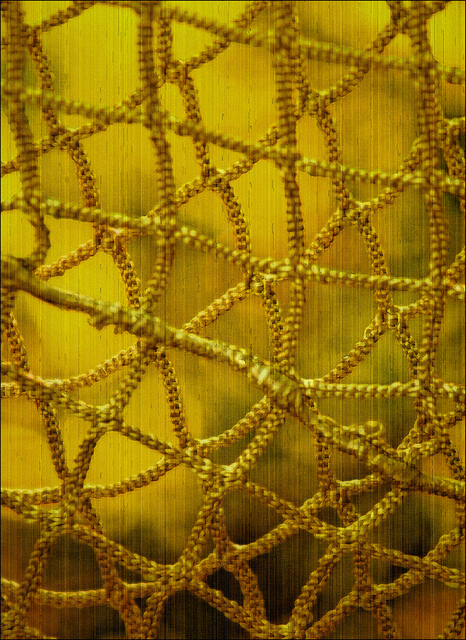 You’re in the weave of someone’s net when you offer a hug, an ear, a pot of soup with crusty bread. Your rib cage is your body’s net of love. The home of the heart and lungs, it is the place of energy exchange. 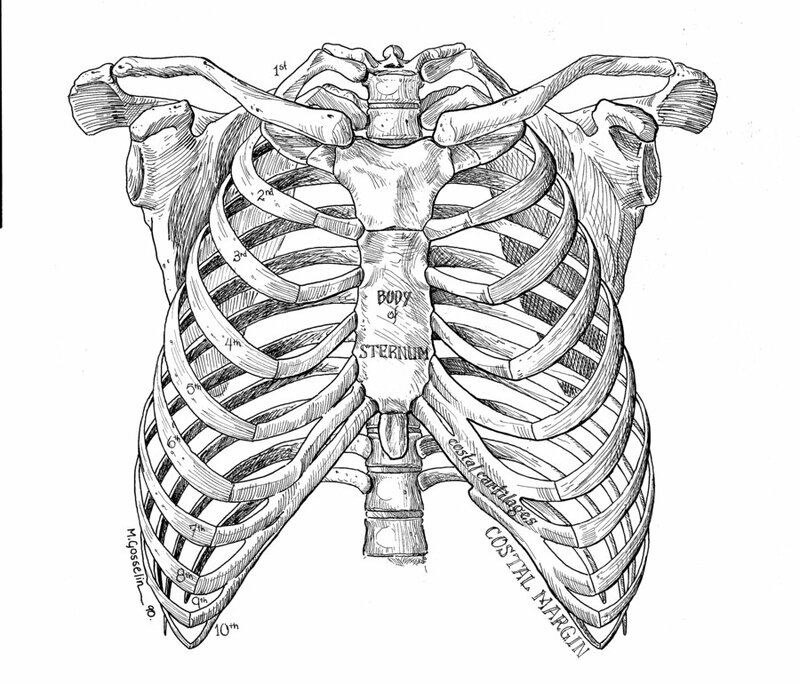 Sometimes in fear or pain, the rib cage tightens or collapses in. Take a breath. Feel your heart. Move your thoracic spine. Open to love going out and love coming in.